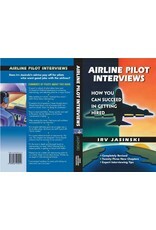 In this book you'll find expert techniques for interviewing with regional, national and major airlines. 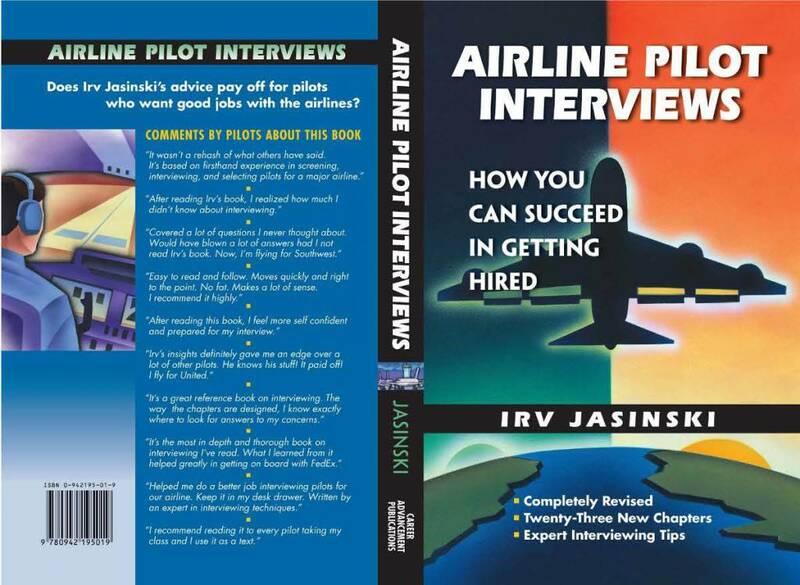 There are 500+ types of questions asked by interviewers, and samples of military and civilian resumes, plus cover, update, and recommendation letters. Applicants will be prepared for interviews with personnel, flight department captains, the physician and psychologist. Illustrated. How Long Should Your Answers Be? Final Selections – Who Will Be Hired?